Event organizers regularly innovate to keep their audience excited and engaged. Mobile apps are currently a hot trend for events and conferences as it has proven to be very cost-effective for organizers. Here are some of the functionalities of an ideal event app that helps create excitement and encourage engagement. Having to utilize an activity feed is effective in streamlining all the activities and sessions in your event. You can also highlight different activities to capture the interest of your audience. Activity feeds are effective ways of improving audience retention while at your event. Make them engage even when the event hasn’t begun to get. Create excitement in your activity feed to make your audience feel more excited about your upcoming event. 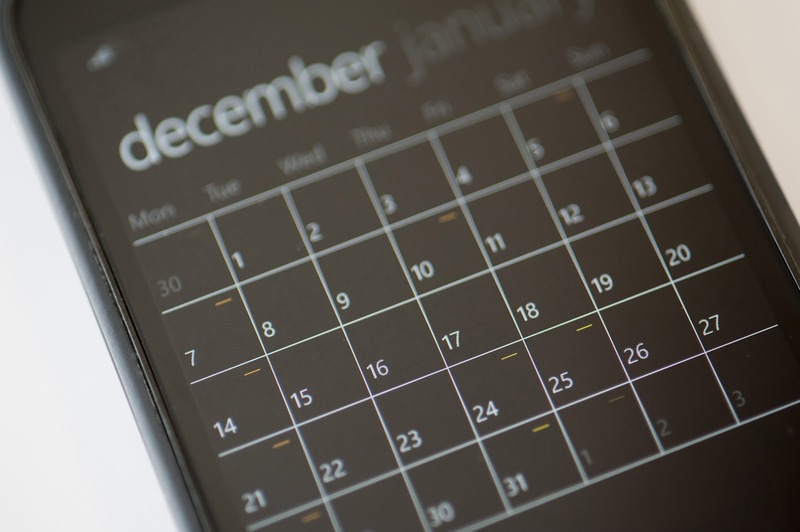 Most of your attendees consider the agenda builder the most important part of an event app. The event might cover over a hundred sessions and it would be hard to keep track of all the activities. An agenda builder allows the attendees to see the entire schedule your event offers and it is effective in promoting excitement among your audience. Allow them to bookmark specific sessions and create their own plans. The best part of it, they can even make last minute changes as the event happens. A good event app that will surely engage your attendees should include all of the sessions, keynotes, and activities. Registration is a very important phase to an event. An ideal event app or exclusively an event registration app should have a service or function, to create a website event registration form to make a great if not an awesome first impression to your guests. Upon registering to the event, it is only then a unique QR code is generated for the attendee which can be used to easily check-in to the event. Some event apps even have a networking function integrated with the QR code technology. 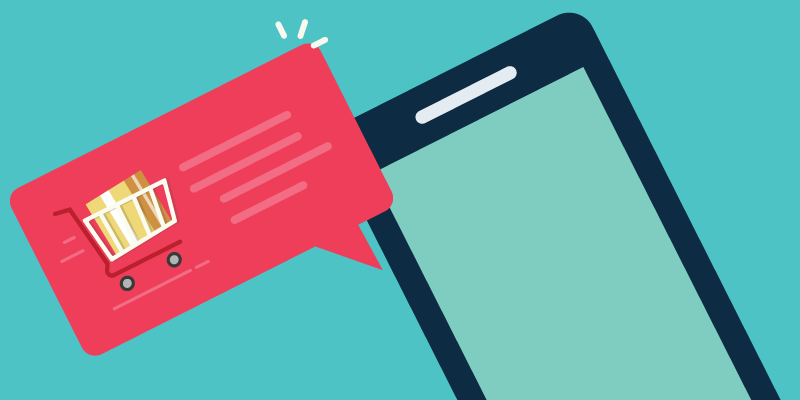 Push notifications allow you to send various content to your attendee’s mobile device. However, push notifications should be timely and relevant to the event. This is the only way that it will offer value to your attendee. Send your push notifications only if they are necessary. Remember, you are aiming to excite them, not annoy them. Want to know the best way to get your audience engaged and excited? It’s no other than event gamification! 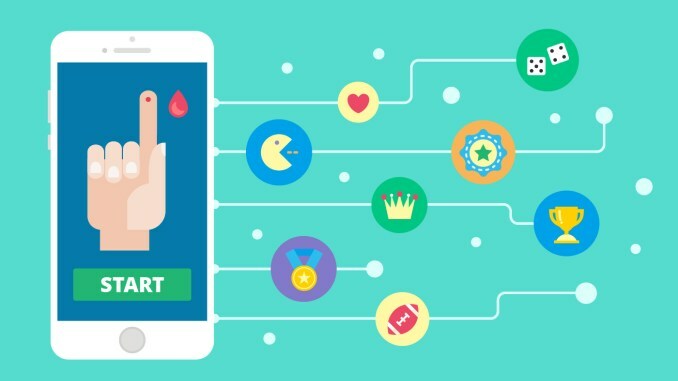 Event apps should always be integrated with gamification features since it’s an effective way of using all the different aspects of your app by your attendees and ramp up networking in your event. Gamification integrates a game-like thinking in a non-game environment to promote engagement and entertainment. There are game mechanics that excite your attendees. They can collect points, achieve the new level, earn achievements such as badges, and see rankings via the leaderboard. Gamification gives twist while it makes your attendees excited to visit booths. There are a lot more ways to make your attendees excited and engaged in your events. Using an event app is the most practical and modern way of engaging your audience. 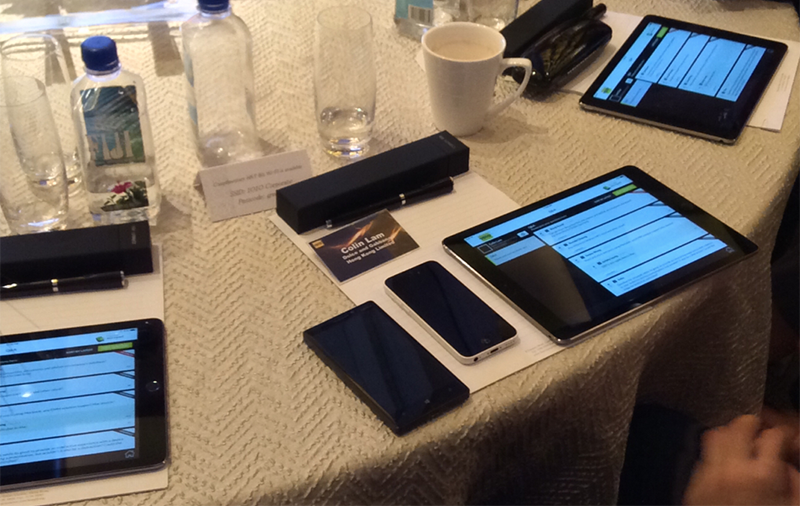 Choose an app that is integrated with functions that excite attendees. See how it make a difference.